We were introduced to Nihab Rahman through our contributor Scott Will, whose Culture Keeper account of life as an aid worker in Cox’s Bazar, Bangladesh, can be found here (Part 1) and here (Part 2). Nihab worked as a translator for Scott’s team, and they become fast friends. We are excited to share with you Nihab’s perspective on his corner of the world, especially since he offers the vantage point of one who lives there all the time, while Scott was just passing through. 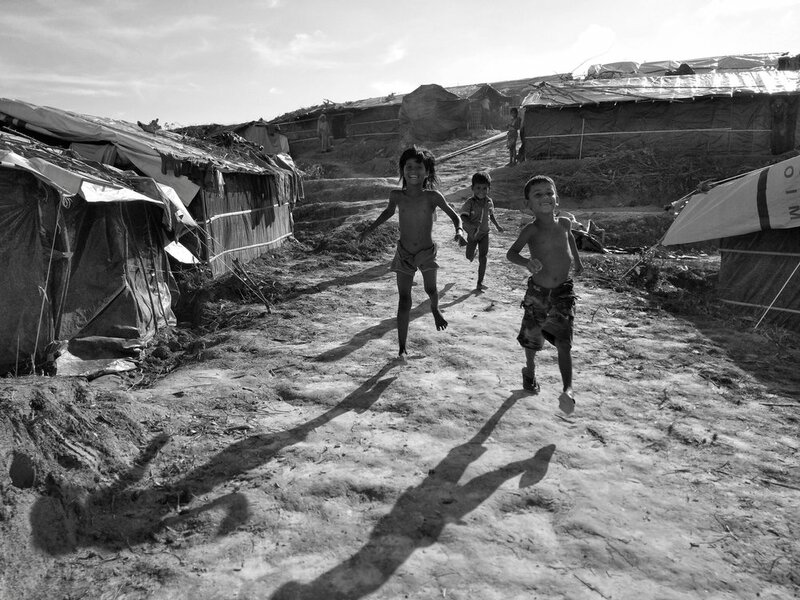 In his first article for Culture Keeper, we’re going photo essay style, letting his photos speak for themselves as he takes us along to view daily life in a refugee camp for the Rohingya refugees whose situation has received a sizable amount of media attention. We've added an Editor's Note to guide you through our full four-part series covering the life of the Rohingya people living in refugee camps in Bangladesh.